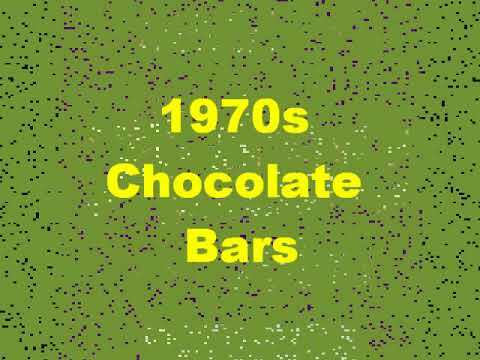 cadbury nobble bars - Do You Remember? It was the late 1990's when Cadbury's Nobble bars were around. They were the fantastic price of 20p - they were small, but well worth it for the taste! They had caramel and were nice and chewy with coco pops around the outside. One day, however, with no warning, Cadbury discontinued them - very disappointing and upsetting. Do You Remember cadbury nobble bars? I remember having one in the cinema one day as a kid and there was a competition on the wrapper where you could design the "nobble character" (the same way Chomp etc had it's on mascot.) They were very nice!